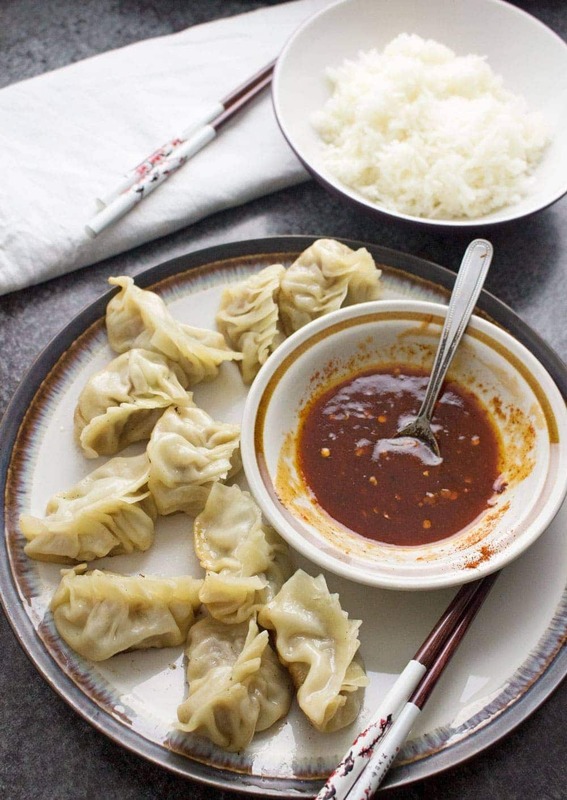 These pork potstickers with a chilli dipping sauce are filling, tasty, & easier than you think! 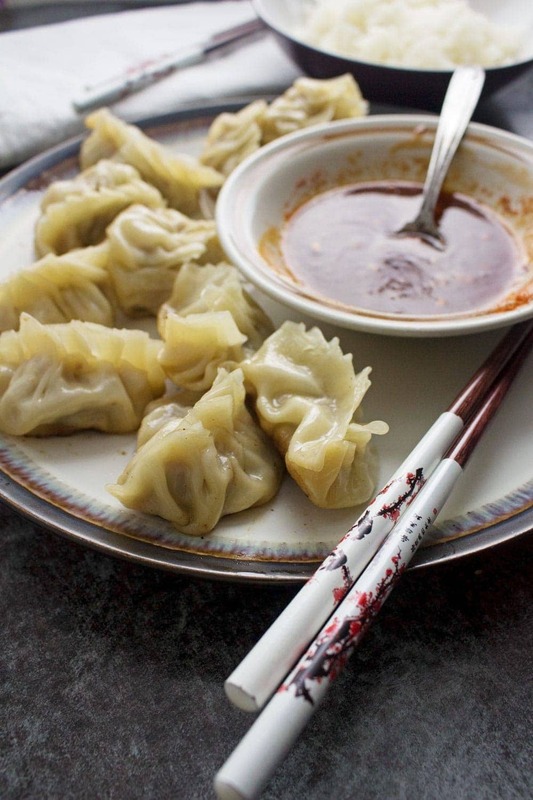 Use premade dumpling wrappers to be ready in under an hour. 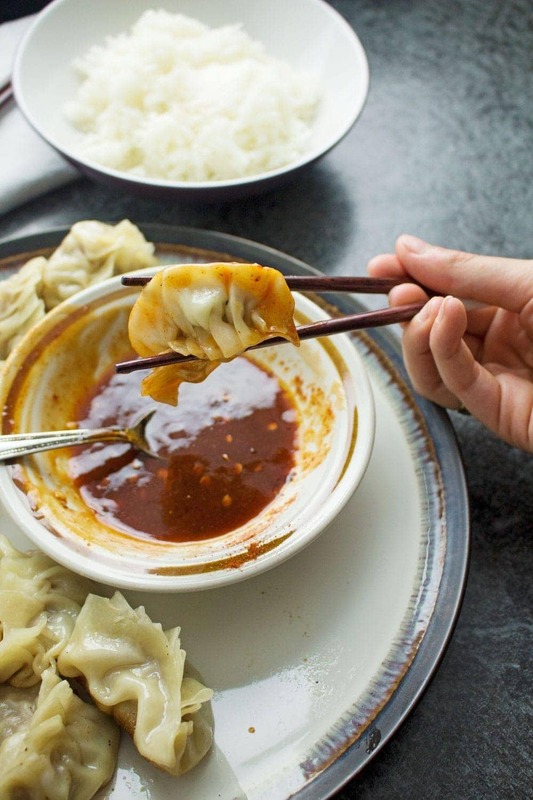 Is there anyone who doesn’t love dumplings? You’d have to be pretty crazy not to love them I think. They’re one of those perfect comfort foods that are salty, soft, flavourful bites of joy. Potstickers even have that added dimension of a crispy bottom to get the most perfect contrast in texture. A.ma.zing. We’ve been meaning to try out making dumplings pretty much since we went for life changing dim sum in San Francisco back in March. When we got back to the UK we bought some ready made dumplings wrappers on one of our many trips to the Asian supermarket and shoved them in the freezer for a rainy day when we eventually got round to giving them a go. Trying to learn how to seal the dumplings was a bit of a stress. I’m one of those silly people who gets frustrated when I’m not immediately good at something so when it took me 10 dumplings to feel like I’d got the hang of it I spent the first 9 dumplings telling Will I’d never be able to do it. I’m not even going to try and explain how I did it here, I’d say your best bet is to look up a YouTube video, someone out there on the internet will be able to show you much better than I could. 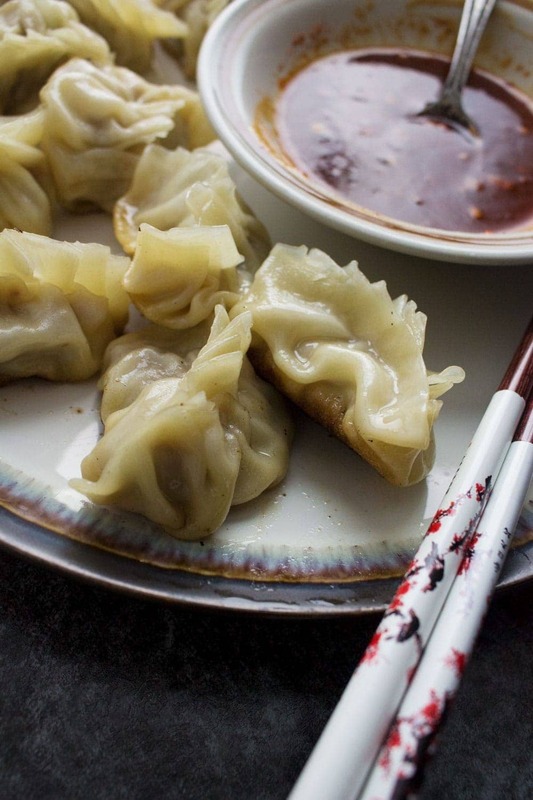 The filling for these dumplings is pretty simple and just uses a few store cupboard ingredients along with the pork mince and some fresh cabbage. The dipping sauce is made up of sweet chilli sauce, sesame oil and light soy sauce, spiced up with a hint of cayenne. Want more? 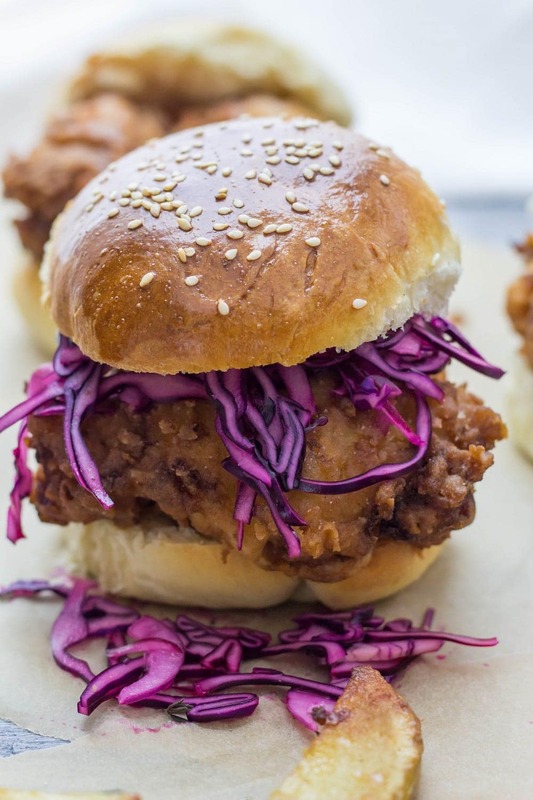 Get all my other meaty recipes before you go! 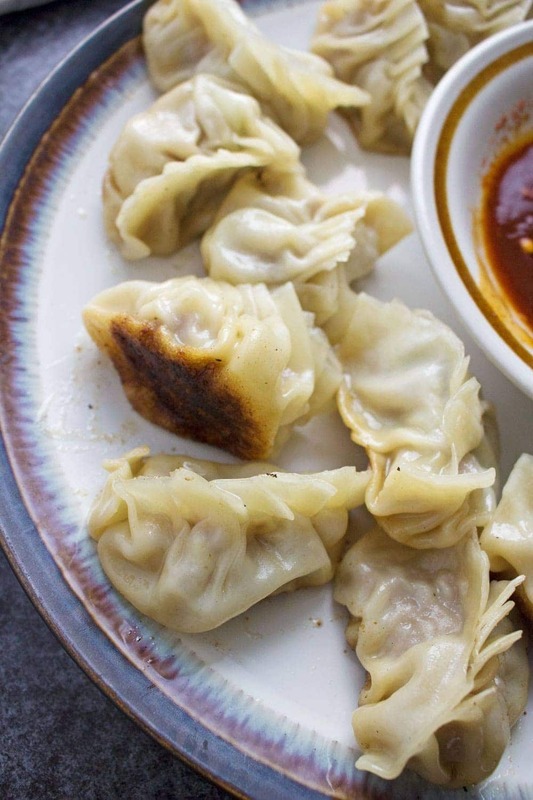 WONDERING WHAT TO DO WITH THE LEFTOVER INGREDIENTS YOU’VE GOT FROM MAKING THESE PORK POTSTICKERS? 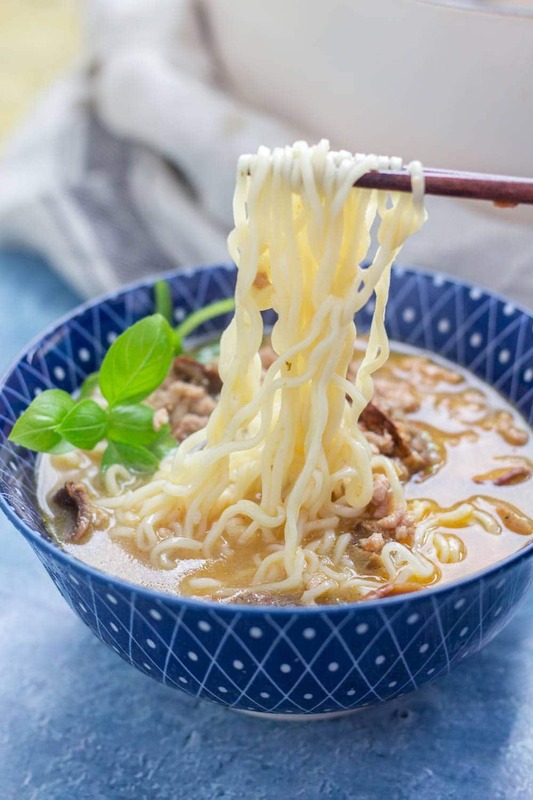 Place the pork mince into a large bowl with the bicarbonate of soda, cornflour, salt, sugar, pepper, rice wine, soy sauces, sesame oil and 3 tablespoons of water. 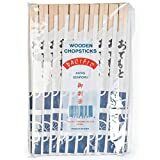 Use a pair of chopsticks to mix together until the liquid is absorbed. Add the cabbage, spring onion and garlic. Place a heaped teaspoon of filling onto a dumpling wrapper. Fold into a half moon and then seal by pleating one of the edges and pinching it together after each pleat so that it gets sealed tightly. Heat the vegetable oil in a frying pan over a medium heat. Fry the dumplings in two batches, allowing the bottoms of the dumplings to become brown and crispy for about 2 minutes. Add 100ml cold water then cover with a lid and cook for 8 minutes until all the water has evaporated. Remove the lid and cook for another minute before removing from the pan. Repeat with the second batch. Mix all the dipping sauce ingredients together. Serve the dumplings with the dipping sauce. What a delicious idea for a party. That sauce looks amazing. It’s been too long since I’ve made potstickers! 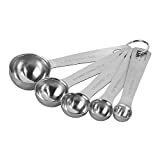 These would disappear in no time at our house! 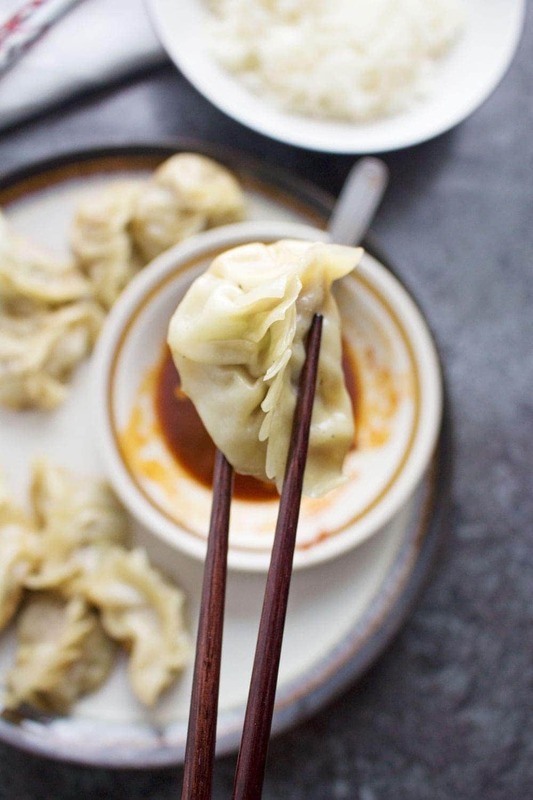 Fabulous recipe for making dumplings! I’ll have to trade out the pork mince for my diet but everything else will stay exactly the same. Beautiful recipe! Wow these look incredible! I want them for dinner tonight. I love potstickers! These look so good.